While the Australian government truly begins the job of convincing people that its online health record plan will ultimately benefit them, Australian expats might be left scratching their heads. Will it be at all useful to the thousands of Australian expats spread across the globe? Should we be worried about data breaches? And what if we’re not planning on going home? Is there a point to My Health Record for Australian expats? Back in merry old land of Oz, the debate on data safety and privacy rages. Healthcare professionals and some sections of the public have asked the government to return to the drawing board and come up with a better solution. Despite the backlash, it looks like “My Health Record” could be here to stay. The three month “opt-out” period runs until October 15, 2018, and allows those skeptical of the plan a chance to keep their doctors’ visits and test results off the internet. I spent 20 minutes listening to the My Health Record hold music on the phone, just so I could ask a few questions about how it will affect expats. So it’s only fair that I get to share that knowledge with you. If you’re going to call, be prepared to speak to someone who has no idea how the system will affect expats – according to my customer service representative ‘we weren’t trained on that!’. You’ll probably have to wait while they go off to ask the supervisor for more information. 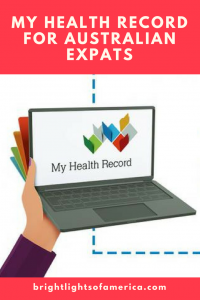 MY HEALTH RECORD FOR AUSTRALIAN EXPATS: WILL IT BE USEFUL? CAN I OPT INTO MY HEALTH RECORD EARLY? The system will basically be a repository for your medical record online, and allow medical providers (doctors and pharmacists) to share and access your information. It’s based on a similar system that was rolled out in the United Kingdom back in 2014, but was cancelled two years later when it was revealed that insurance companies (amongst others) were purchasing information on patient conditions and diseases. My Health Record information from the Australian Digital Health Agency. My Health Record is described as an online “summary of your key health information” by the Australian Federal Government. It allows you to access your health information from any internet-enabled device and is available for medical practitioners to view from anywhere in the country. At this point, overseas doctors are not able to access Australian medical records. It will include information such as your allergies, medication, medical conditions and test results, as well as any specialist referrals and hospital discharge summaries. Account holders are also able to add information about themselves and their own medical history, and set restrictions on who is able to access their information. While you have until January 31, 2019 to opt out of having a My Health Record, the deadline date has been pushed out from it’s original October 2018 because of technical issues. It has so far been endorsed by the Australian Medical Association, the Royal Australian College of GPs and the Pharmacy Guild of Australia. It’s hard to say at this point, although there seem to be some benefits to My Health Record for Australian expats. But the most important thing to know is that if you don’t have a Medicare card or account, you won’t have a My Health Record either. Just because you don’t opt-out of getting a My Health Record, doesn’t mean that your entire medical history from birth will suddenly be available online. Upon first login, you might see the last two years’ worth of Medicare information, such as your decision on organ donation, any vaccinations that are included under the Australian Immunisation Register and other bits of information collected by the Department of Human Services or the Department of Veterans’ Affairs. For those struggling to remember what you were vaccinated for and when, this could be a useful and worthwhile feature of My Health Record. 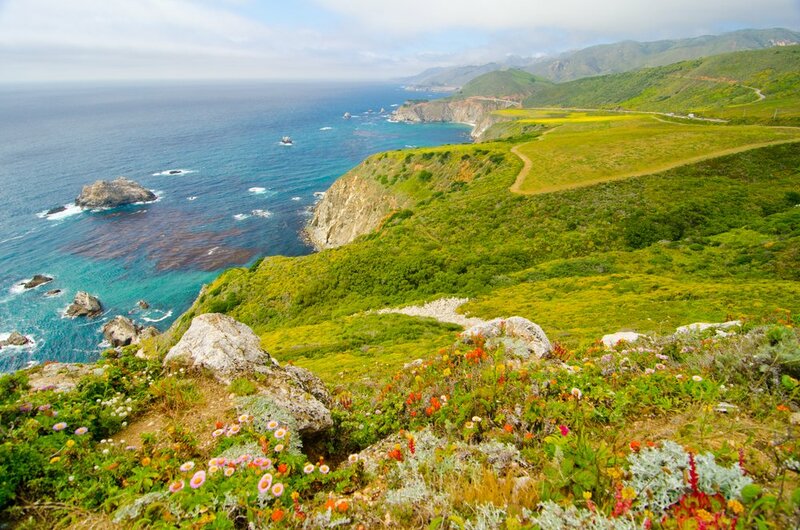 Speaking from the experience of an Australian expat in the US, getting your health records from doctors to bring overseas with you is virtually impossible. I had one US GP’s nurse ask me for my medical history and when I couldn’t answer satisfactorily, she shook her head and said “well there’s no way we’re getting any information from Australia”. Moving overseas means having to remember a lot of different bits and pieces of information, so being able to log into your own medical record and show a doctor or nurse your immediate history is helpful. You can speak to your former GP about uploading your previous test results if necessary. If you’re already overseas, you might not want to take the time to opt-out of the system. Especially since you’re not exactly about to fly home just for a GP visit. But remember that if you’re planning to return to Australia sometime in the future, you may not be able to opt-out of My Health Record at a later date. Right now most of the concerns lie with data security and the concessions that lie within the law. The above bodies don’t need to convince a court, but they do need to convince the Australian Digital Health Agency that the disclosure of information is “reasonably necessary” to prevent, detect, investigate or prosecute a criminal offence or breach of law, among other things. You can read the Parliamentary Library’s statement here and more information here. As mentioned above, the Australian system is based on a version that was implemented in the UK in 2014 but was abolished two years later. An investigation into “care.data”, the UK online health information system, found that patient information had been sold to both insurance and pharmaceutical companies. While some personal information had been removed from the data, privacy advocates said at the time that insurers could have re-identified some patients by matching their own data with the medical records. 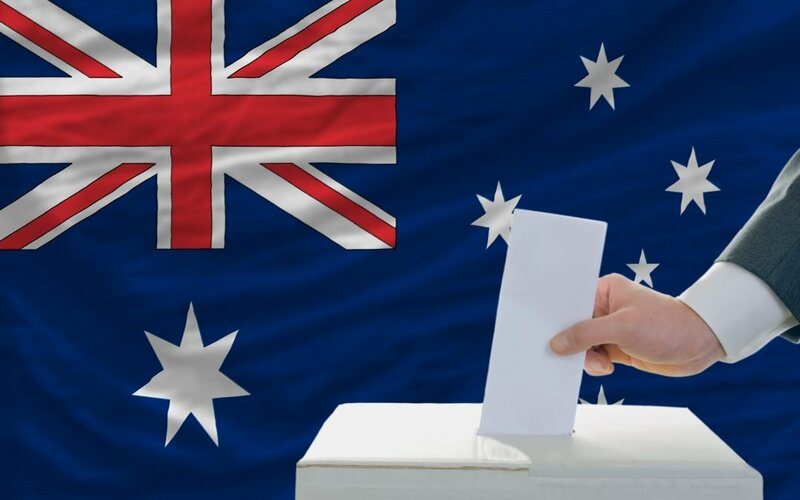 Privacy experts who have reviewed the Australian system have said that the two systems are nearly identical and that the same privacy concerns are applicable in Australia. You can read more about this here. 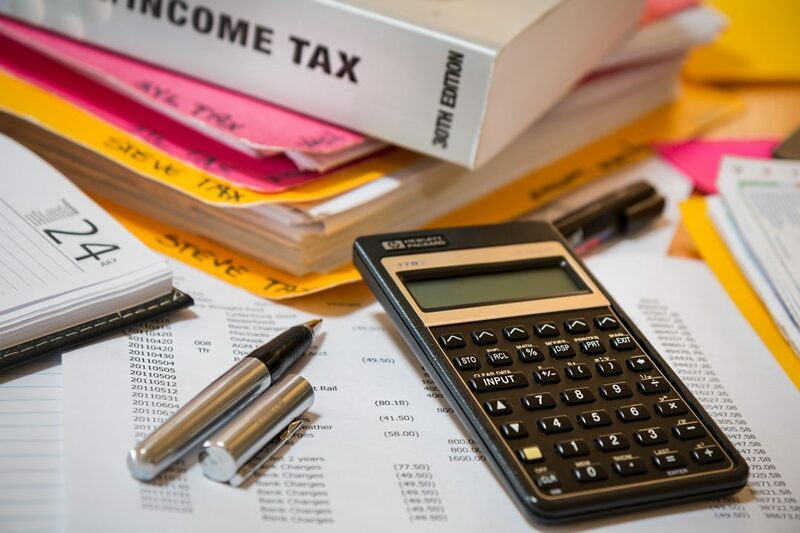 Obviously, giving insurance companies information such as recent disease diagnoses and pre-existing conditions could have an adverse affect on anyone seeking insurance in the future. The Australian government is still working on the rules for how “secondary data” will be used under My Health Record, and so far has only put out a framework that is similar to what the UK had. And then there’s hacking. While data breaches are becoming increasingly common, as more and more information is moved online, they aren’t dwindling in danger. Private information including your name, address and birthday can be used for identity fraud purposes, and your medical history could be used for blackmail and extortion. Hackers began accessing Singapore’s health records on June 27 but authorities did not detect any unusual behaviour until eight days later, on July 4. They gained access to the medical information of 1.5 million Singaporeans, including the prime minister. Put purely and simply, the upside is ease of access to your health information. If you’re incapacited and unable to communicate, a doctor you’ve never seen before or one in an emergency room, can find out what you’re allergic to, what your previous medical issues have been, and plan your treatment accordingly. It allows pharmacists and doctors to view your current medication regime and prescribe new medications that will not adversly affect those you’re currently taking. There’s no more “forgetting the referral at home” when you visit a specialist (what a nightmare). Instead of carrying that little envelope with a hastily-scrawled GP’s note inside, your referral will be linked to your account and accessible by the specialist if you wish. You can access your test result reports through your own account instead of having to gingerly open the X-ray packet before visiting your doctor. 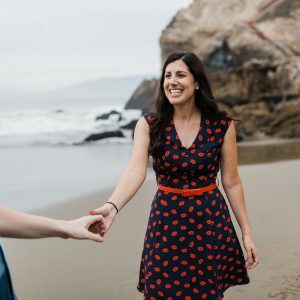 It will list the big milestones in your medical history, so that you don’t have to rely on memory to work out when you were diagnosed with a disease or given your last tetanus shot. A screenshot from the opt-out section of the My Health Record website. You will also be able to opt out of having online medical records created for any children listed on your Medicare card. If you’re missing one of these cards, you can still opt out by calling the helpline on 1800 723 471. There doesn’t seem to be an international number set up yet. 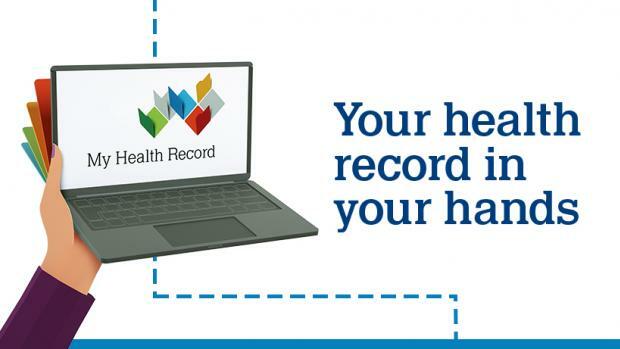 If you decide later on that you’d like a My Health Record, you can register for one on the website of the same name. Once it’s all up and running, don’t forget to ask your GP, specialist or pharmacist to upload the information from your visit to your online health record. The article misses the obvious scenario for most people who would even be reading it – what if you’ve been overseas so long you no longer have a valid medicare card OR australian driver’s license? – in which case you cant opt out online and as you said in the article the call centre staff haven’t got a clue how to process the question. Thanks for your feedback Fred. When I write articles like this one, I usually send off a list of questions to the media contact for the government agency responsible. Unfortunately, since this is a blog, they usually don’t respond to my questions. So I call the customer service line and get the same response you do. Which is why I couldn’t write on the subject of not having a medicare card or Aussie driver’s license. My apologies.